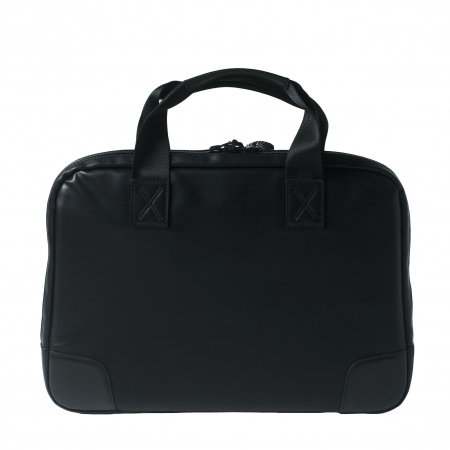 Unisex computer bag with shoulders strap. Made in smooth and soft-touch faux-leather. Characteristic CHRISTIAN LACROIX zip closure’s pullers with herringbone design. Internal padding to protect computer and devices. Minimalistic internal set up. 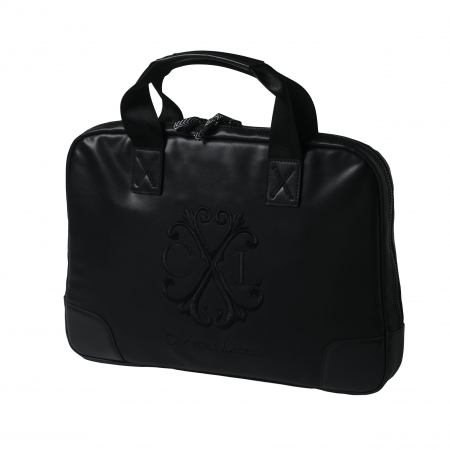 High quality of logo embroidery on the external. 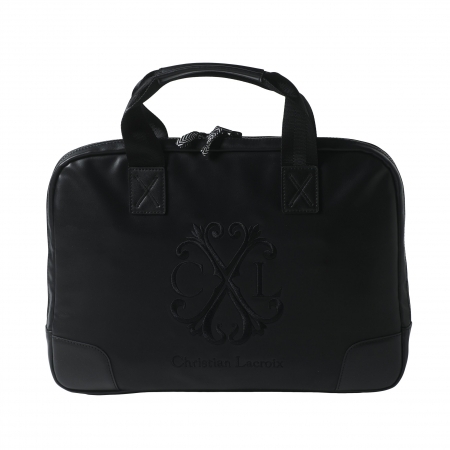 Packaged in an elegant nylon bag with logo CHRISTIAN LACROIX.